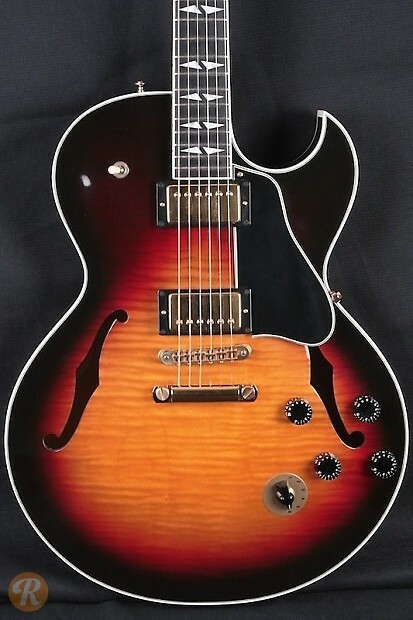 The ES-137 is a modern entry in the Gibson ES series with a similar shape to the classic ES-175 but with a centerblock like the ES-135. There have been two versions of the ES-137: the Classic and the Custom. The Custom is differentiated by an ebony fingerboard, split triangular inlays and - most importantly - a varitone switch. 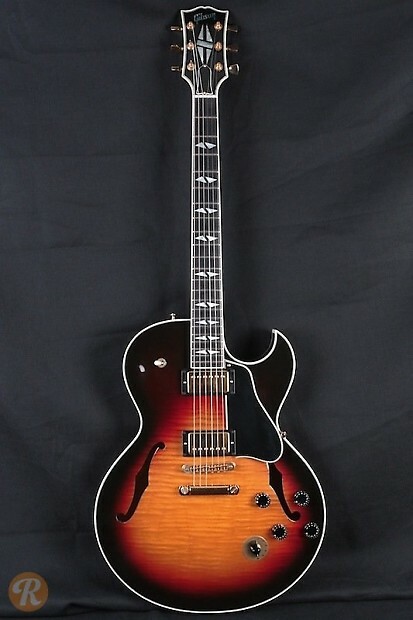 This makes the ES-137C or Custom to the ES-137 Classic what the ES-345 is to the standard ES-335.